Jordan Flight 23 Classic is set to take spotlight once again with the release of two more colorways this July. 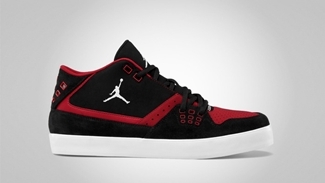 This casual-looking sneaker, which took cues from the Jordan Flight 23, will be hitting the market in Black/White – Gym Red and Dark Grey/White – Dark Grey colorways. Both colorways can be tagged as two of the best colorways of the shoe, making it an expected hit once it is released. 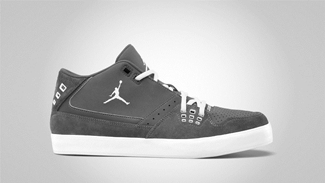 Make sure to watch out for these two promising kicks from Jordan Brand!